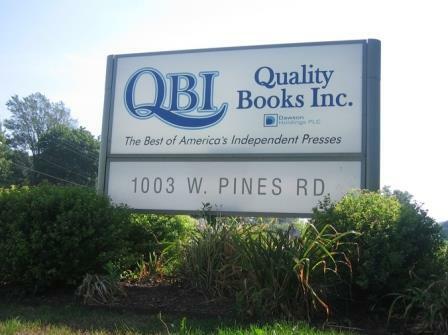 Quality Books Inc. of Oregon, Illinois (west of Chicago) is ClanDonnell's distributor to libraries throughout the United States. Burrowing Owl Press shipped its first case of books to Quality Books and hopes to ship out many more. Check out Quality Books' online library catalogue. Hit the search catalogue icon, type 'Ireland' in the search box, and guess what appears? 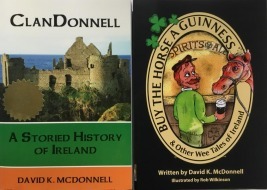 Let us know if your local library stocks ClanDonnell. And let us know if you want ClanDonnell at your library. We'll pass the message to Quality Books, and they might talk you library into buying it.